Tellus Group has been successfully providing quality educational services since 2003, and through Meridian School of English since 1979. This year (2013) we look forward to welcoming over 5,000 students who will enjoy the services we provide. We pride ourselves on our ability to combine a quality education in a safe environment enabling our students to have fun, meet new people and make lots of new friends. 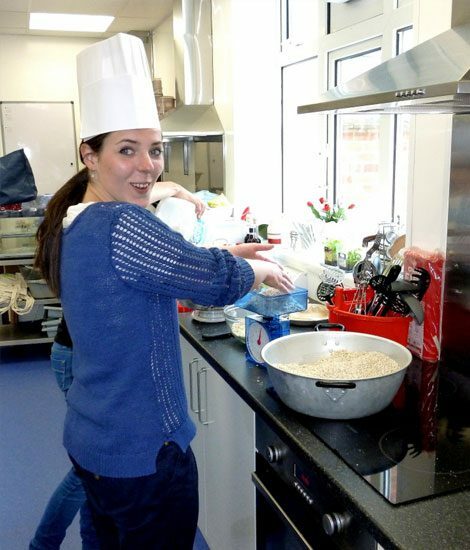 For many of our English language students and work placement participants, their time with us really is a “life changing experience”. We believe that language teaching based on cultural immersion is the best and most effective way of achieving language proficiency. There really is no substitute for experiencing the British culture and way of life first hand. 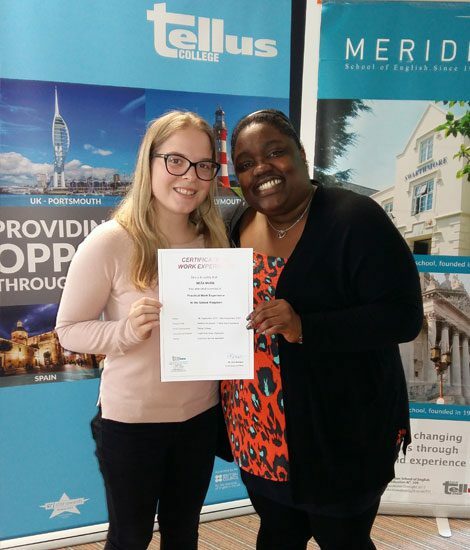 The experience gained running our English language schools in Plymouth and Portsmouth has taught us how important and how much more effective language training can be when conducted in the country where it is spoken. Combining effective courses with host family accommodation, work experience and cultural activities (excursions, workshops, cultural events, etc.) has resulted in the creation of a highly successful educational scheme which our students and participants tell us they love. See What our students say for some comments.